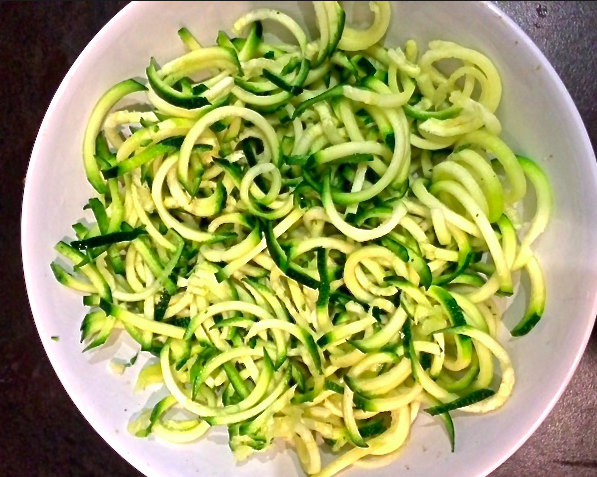 As I say, there are many different versions of the spiralizer, beginning at around £15 for smaller machines where you twist the veg by hand, going up to around £40 for the full device. I initially bought the Julienne peeler below at £3.50 (http://www.lakeland.co.uk/15806/SharpPeel-Julienne-Peeler) thinking it would do the same trick (and avoid me having to use any strength to twist), but the problem with this one was that you couldn't get any sort of length to your noodles, and they were also very flat. 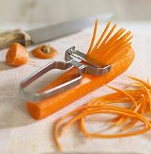 Julienne Peeler - no good for coodles! 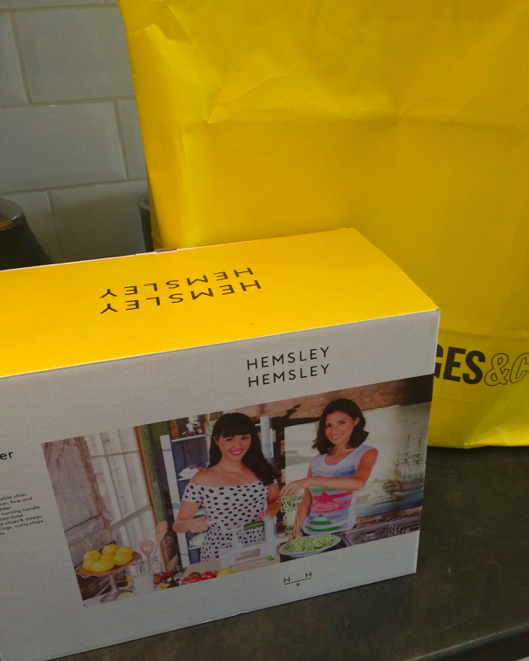 I then attended at the BBC Good Food Show down at Kensington Olympia a few weeks ago, where food bloggers Hemsley & Hemsley were demonstrating their device and, after reading many reviews, it was clear this was the one to go for! 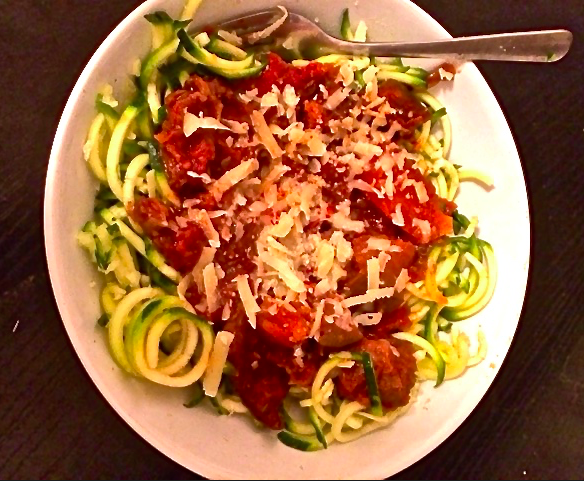 So what can you actually spiralize? Pretty much anything! The machine comes with 3 interchangeable blades - one for making fine ribbons, and two for making noodles of varying thickness. The Hemsley sisters recommend trying courgette, cucumber, carrot, sweet potato, butternut squash, beetroot, celeriac, parsnip, daikon radish, radishes, pear, apple, onion, cabbage and broccoli stem. Talk about your 5 a day! Anyone who knows me knows how much i LOVE butternut squash, so the fact I could have this is a noodle was ridiculously exciting (sad, I know). Unfortunately the butternut squash didn't 'noodle-ise' quite as well as I'd hoped, as it was a bit too thick. Similarly, the sweet potato was a bit crumbley, but I did have a great success with the courgette! It passed easily through the machine into long ribbons of noodles, ready to be chopped and served. You can serve it pretty much any sauce you like - I had the sweet potato and butternut squash noodles with a bolognese sauce, then tried the courgetti with a beef ragu and some cheese sprinkled on top. If you're feeling really healthy (I wasn't last night! ), you could try it with Nutritional Yeast sprinkled on top instead. 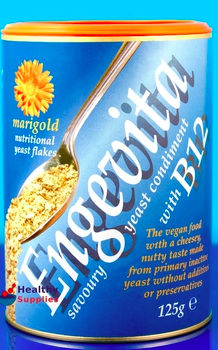 Unfortunately the name is rather off putting, but it's meant to be a great healthy substitute for cheese, very rich in B12 vitamins and minerals. Unlike most of these health foods, it's not overly expensive either - I picked up a tub in Wholefoods for around £3. It doesn't taste awful (it has a slightly nutty hint) but still don't think it could replace cheese forever! Regardless of whether or not you choose the addition of the nutritional yeast, I would definately recommend you start spiralizing. It's a great, tasty and fun way to introduce some more vegetables into your diet - and will allow you to enjoy those Easter eggs guilt free!